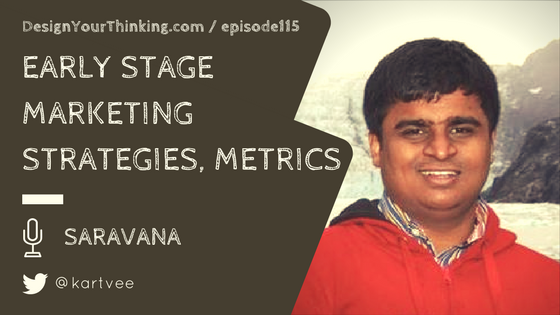 In this Ground Zero episode, I speak with Saravanakumar CP, co-founder and Business Development Lead at LogBase, to talk about early stage marketing strategies, metrics. 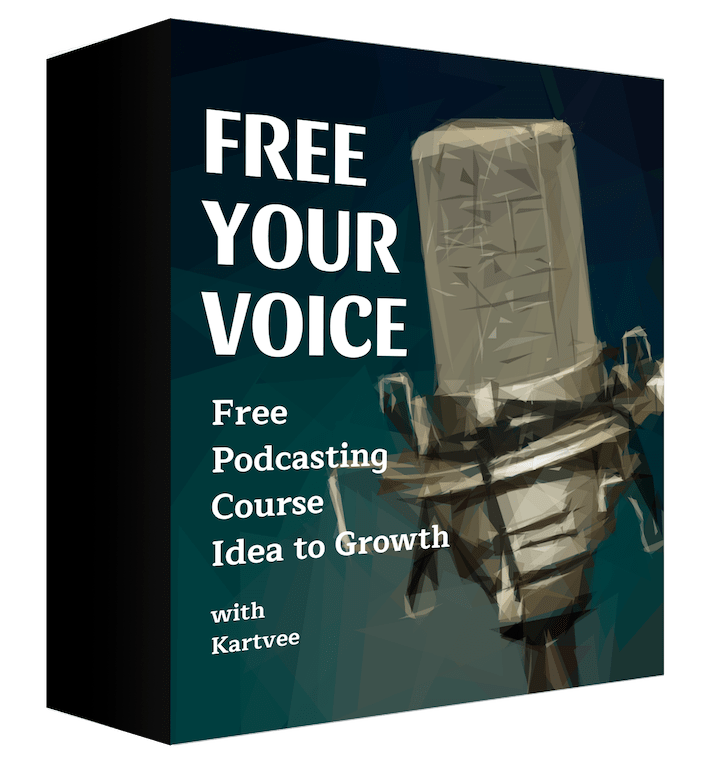 What you will learn – Early Stage Marketing Strategies and more! 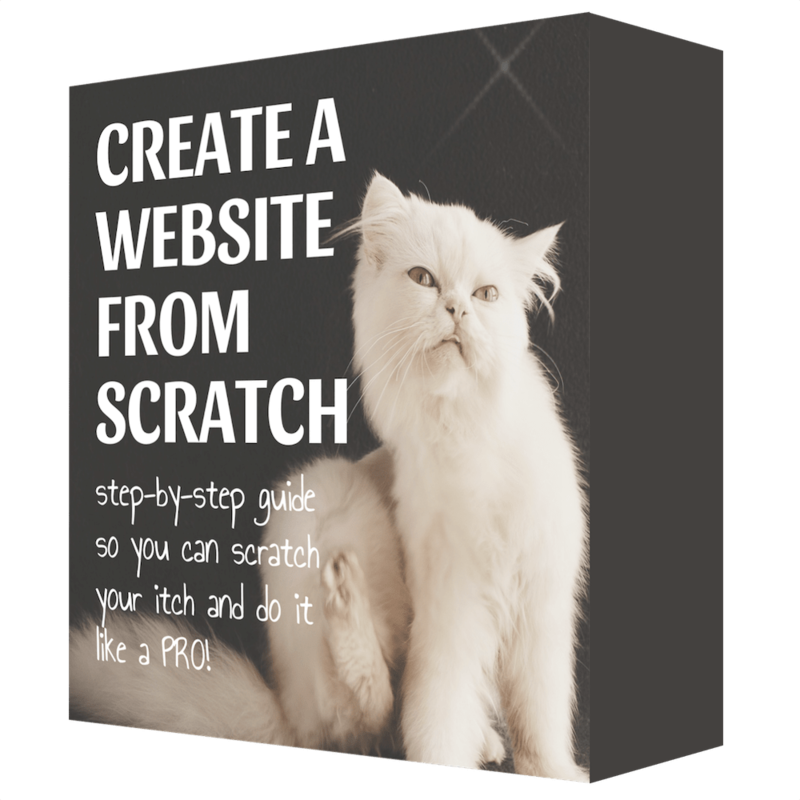 How did you go about building the sales side of your business from day 1? The biggest challenges then and now. Metrics that you use to measure the product and the business. Why? Marketing strategies used. What’s worked best?